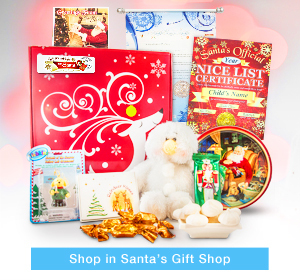 Letters and Gifts From Santa - Nice List Certificates, Pre-Christmas Packages with chocolates, hot chocolate mix and More! 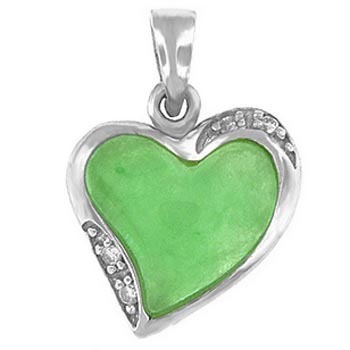 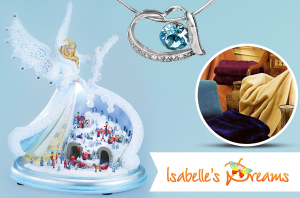 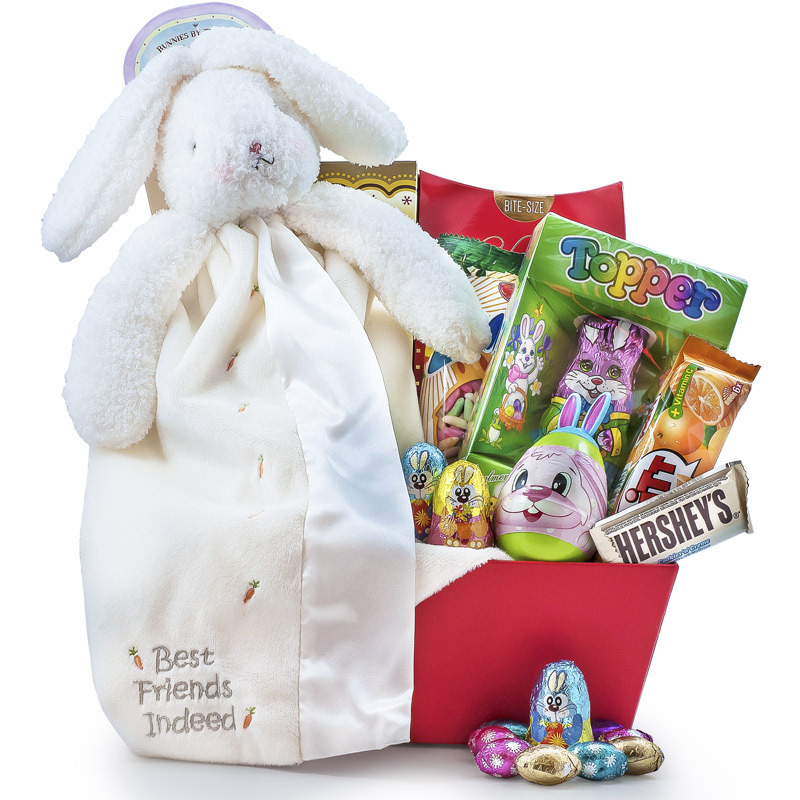 Find Easter Gifts, Anuschka Bags, Sterling Silver Jewelry, Hollohaza Porcelain, Warm Buddy and more! 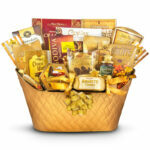 Bunny Candy Heaven gift basket - 4 pieces left!